Looking to upgrade your home WiFi network, but not sure how to choose from the plethora of WiFi signal strength boosting options out there? We understand and have therefore created a Part 2 to our blog on the WiFi boosters. Today in Part 2, we take it a step further by comparing WiFi extenders (a type of WiFi booster) to mesh networks (a home WiFi system). What are the pros and cons of each option and which one does your home WiFi network need? What's the difference between WiFi extenders and mesh networks? A WiFi extender is a type of WiFi booster, which is a device that rebroadcasts your WiFi signal to another area of your home, thus extending your WiFi signal range. 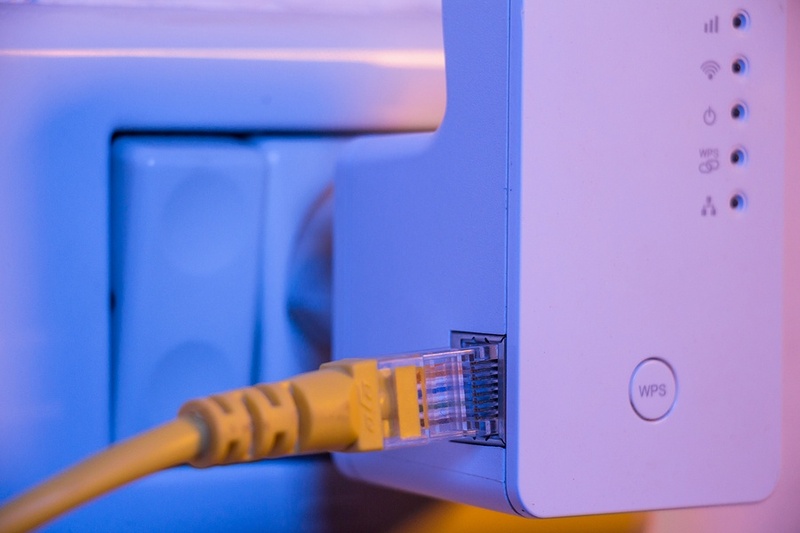 These devices can connect to your existing router— via Ethernet or WiFi— and create a separate network for your wireless devices to use for the stronger WiFi signal. 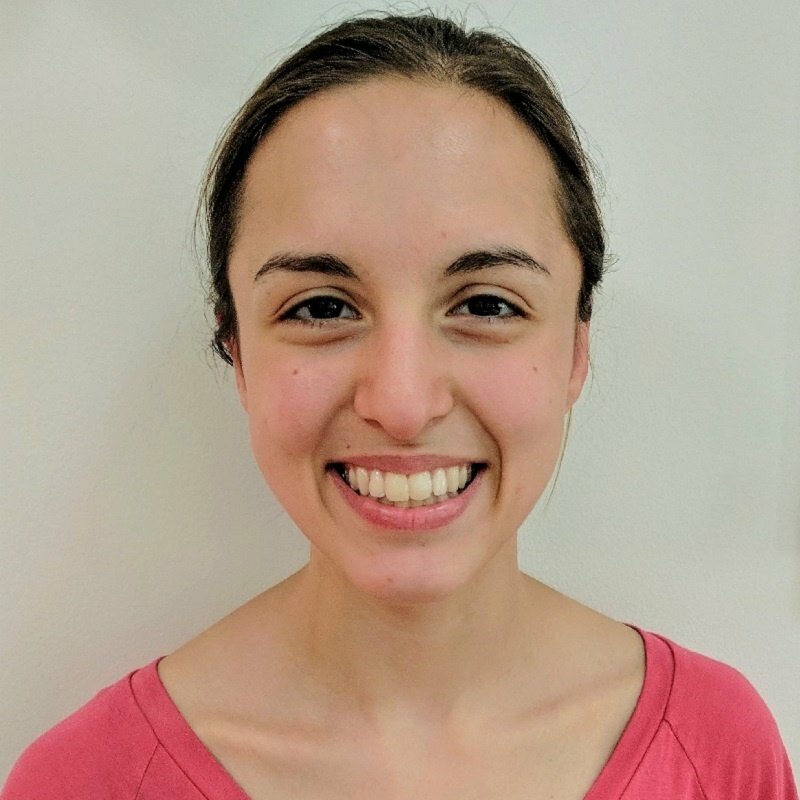 Ability to select a better channel: If the WiFi extender has two radios, one radio can be used to connect with the Root, the other radio can be configured on a channel different from that of Root— avoiding interfering channels. A mesh network is a home WiFi system, typically including several routers that are spread out throughout your home, acting as individual nodes. Each node communicates with one another to amplify your home's WiFi signal and to extend its WiFi coverage. This multi-node setup replaces your existing wireless network. Why would I choose to use WiFi extenders over a mesh network, and vice versa? Now that you know the pros and cons of each option, let's discuss how you can choose the right one for your home. When deciding between the two options, its important to note that both have the same goal: To extend your WiFi coverage, thus eliminating your home's WiFi dead zones. The location(s) where your home has a weak WiFi signal— If you have a smaller home where you sometimes run into trouble with the WiFi dropping in certain rooms, adding a WiFi extender to your network may be enough to do the trick. However, if you find that the WiFi signal is simply not reaching various parts of your house at all since it is larger in size, upgrading to a mesh network will likely be the better option. The usability of the new device(s)— There's no denying that mesh networks are simpler to install and manage long-term. Additionally, the nodes in a mesh network all operate as one single network, meaning you won't have to worry about switching to certain SSIDs throughout your home. WiFi extenders do require more upfront time to configure and setup, but aren't replacing your existing network so you can keep your existing router. The price you are willing to pay for a network upgrade—This last point may very well be the deciding factor. On average, mesh networks can cost as much as $300, whereas a good WiFi extender can cost as little as $50. The reason for this discrepancy is the simple fact that WiFi extenders are simply an add-on to your existing network setup whereas mesh networks are an entirely new network setup that require multiple new devices to be placed around your home. 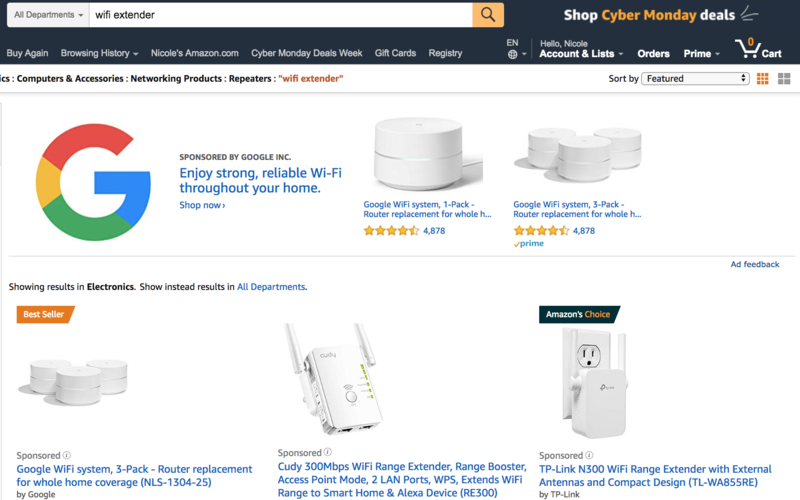 Amazon search for "WiFi extender" yields 955 results on Cyber Monday 2018. Before you decide whether to purchase a WiFi extender or mesh network system, you can try improving our WiFi signal on your own. For example, try moving your router to a more central location in your home, changing your router's WiFi channel to a less congested channel, and if your router is dual-band, you can try switching frequencies to which your device(s) are connecting. Of course, if you try these alternative solutions and are still experiencing WiFi signal problems, we hope this blog helps you take the next step! WiFi boosters, repeaters, and extenders: What's the difference? How do I interpret my WiFi speed test results?